Ronnie Herel is a true ambassador of Urban Music having had over a decade at the BBC. 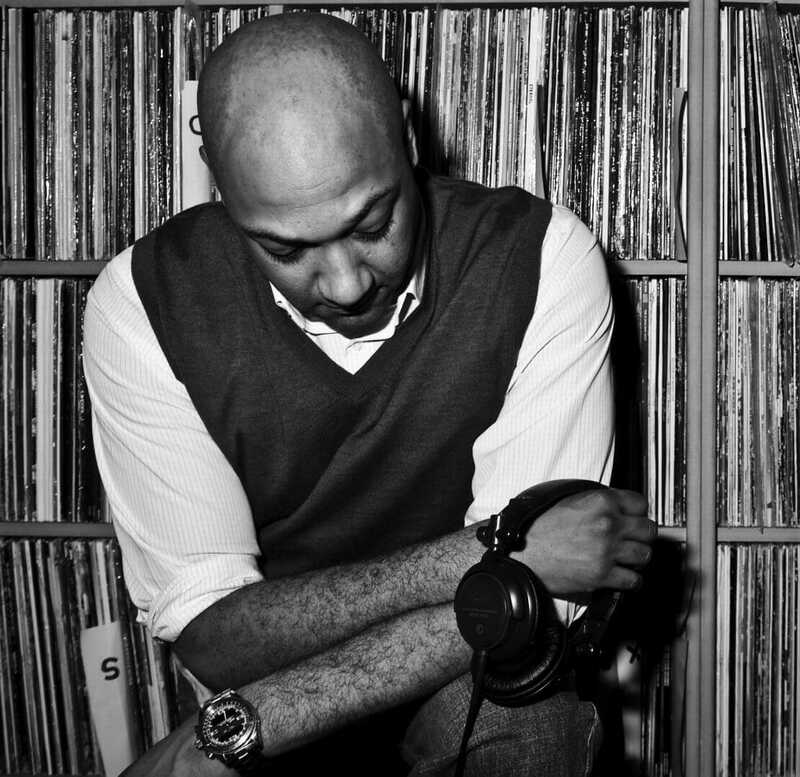 He was one of 1 Xtra’s first DJ signings, formerly presenting their specialist slot ‘The BBC Radio 1Xtra R&B Show and The BBC Radio 1Xtra Showcase on BBC Radio 1. He was the most listened to DJ via the 1Xtra website and a regular champion of new talent and a talent scout for The Voice UK. 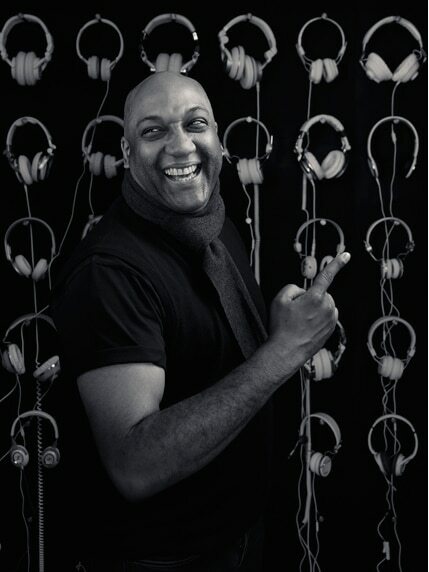 As a broadcaster, he has interviewed some of the greats in the world of music from Beyonce, Mary J Blige, Mariah Carey, Erykah Badu, Dizzee Rascal, Justin Timberlake, Janet Jackson, Estelle, Alicia Keys, John Legend, and Lemar to name but a few, and one of the highlights of his career to date, interviewing the legendary Stevie Wonder. 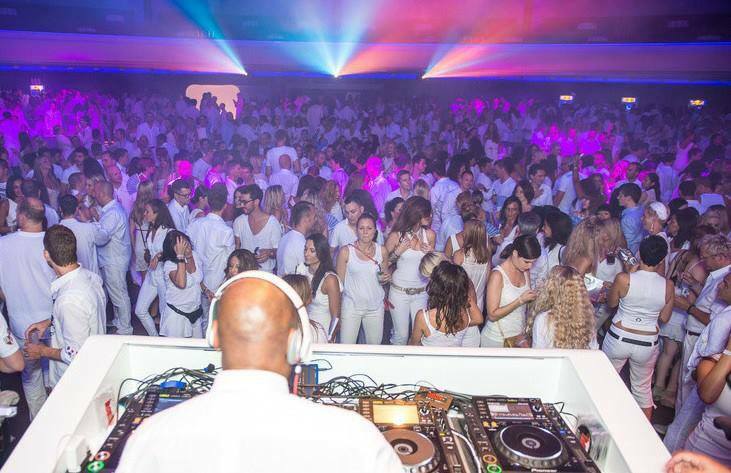 Ronnie has more than paid his dues in the R&B club scene, which dates back to 1989 with his first DJ promotion The Kat Club at Bar Rhumba. 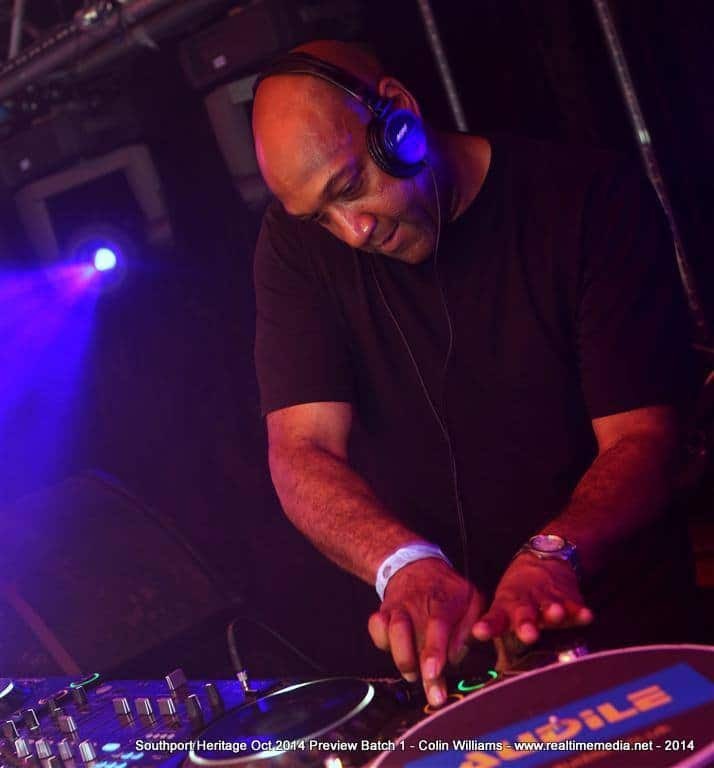 Moving on from this Ronnie established himself further with two impressive London residences “Club YoYo” and “Funk” @ Sound at which time he was voted best club DJ by the readers of ‘Blues & Soul’ magazine. 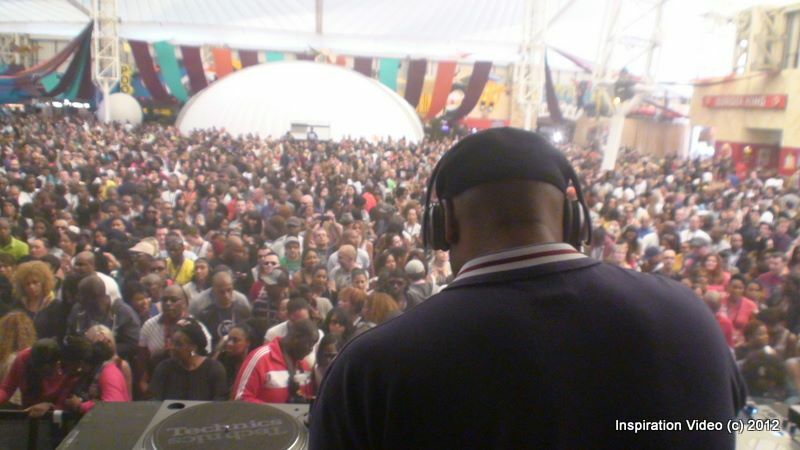 Ronnie’s success has further been recognized with two MOBO nominations in the categories of ‘Best Radio Show’ and ‘UK Best Club DJ’. Ronnie’s first ever record, released in 1989 was a cover of the Carole King classic, ‘Its Too Late’ featuring Dina Carroll under the name of Quartz. 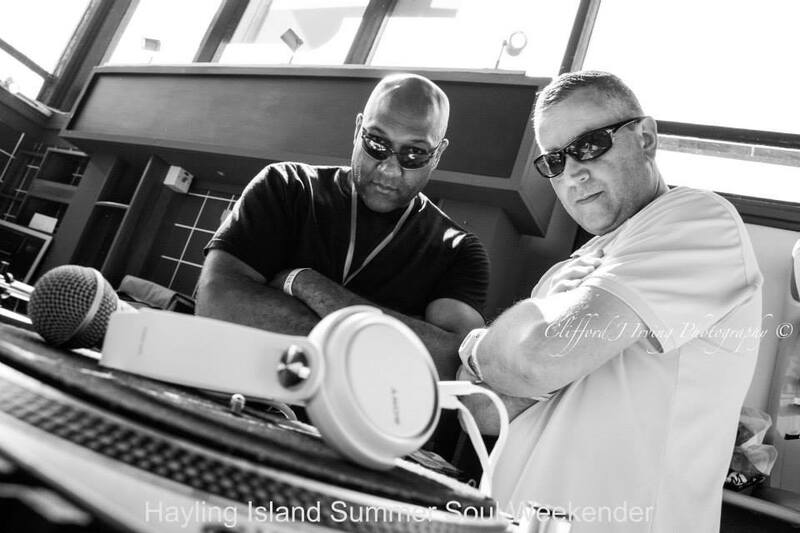 He has continued to write and produce and is currently flying the flag for SoulHouse Music with a cover of Luther’s I Wanted Your Love, featuring Ali Tennant and much more in the pipeline.